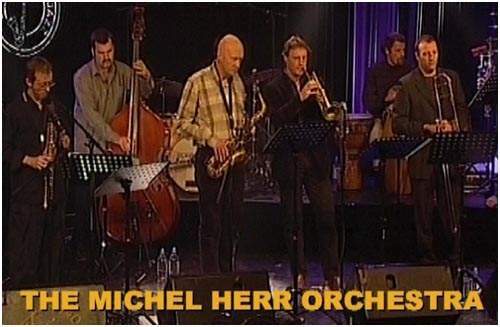 Michel Herr was the musical director of the evening and leader of the band (tentet) for a 2 hour show, recorded live at the Botanique, in Brussels. 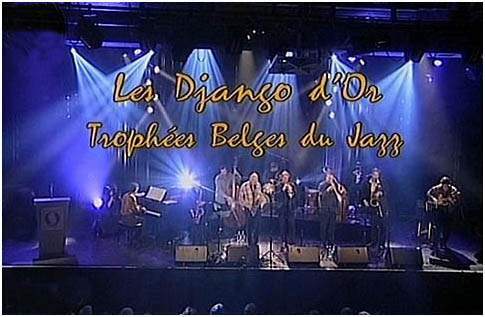 A selection was aired on Belgian tv. 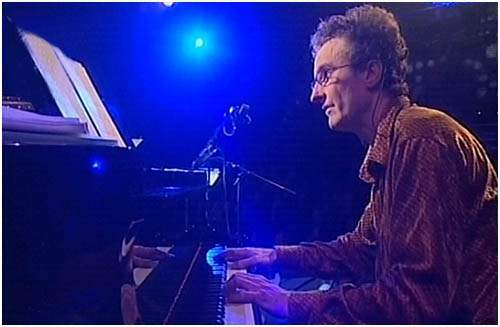 He composed the theme music, several jingles and his tentet was featured in several instrumental pieces. 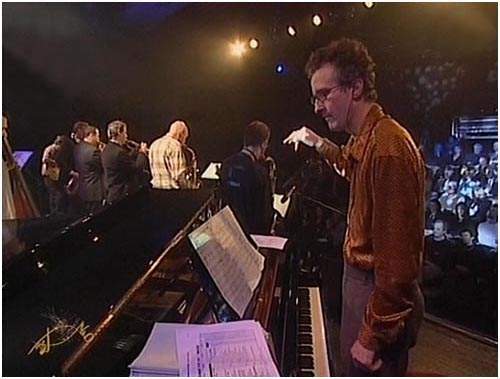 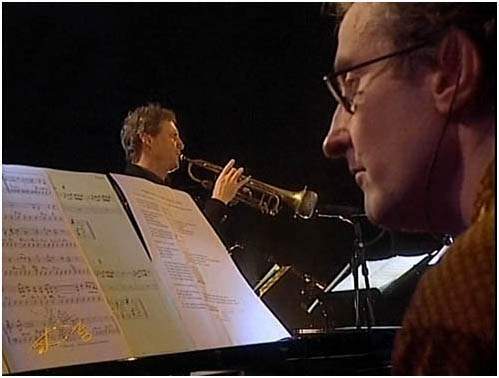 Live band with : Bert Joris (tp), Steve Houben (sax), Fabrice Alleman (sax), Phil Abraham (tb), Marcus Bartelt (bar sax), Jacques Pirotton (gt), Michel Herr (piano), Samuel Gerstmans (bass), Dré Pallemaerts (drs) and Chris Joris (percussion).